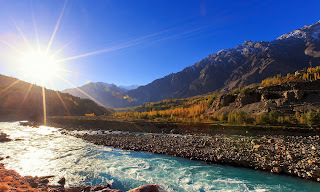 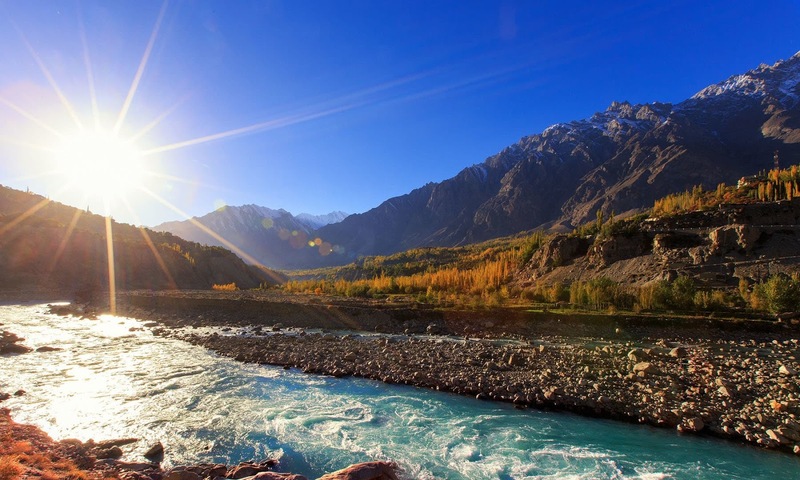 there are thousands of Beautiful places in our Pakistan which are worth watching. 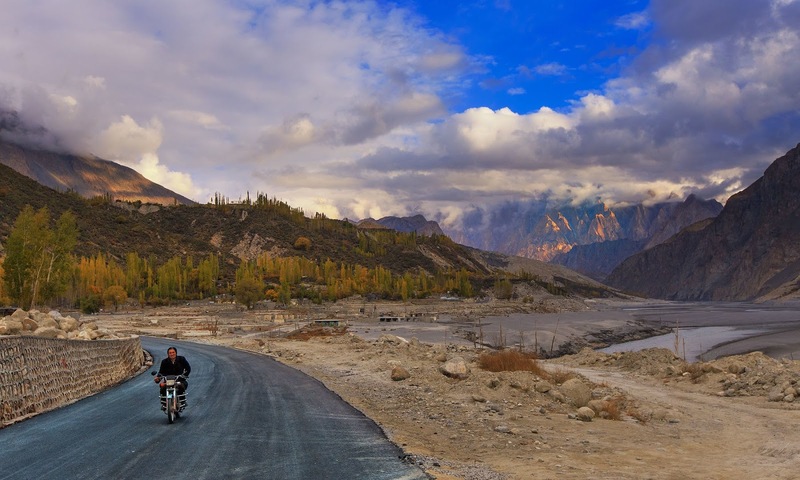 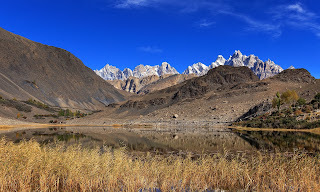 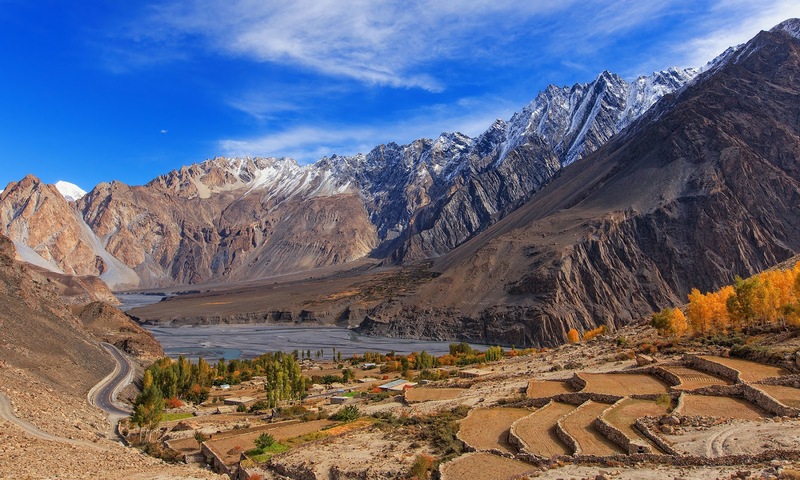 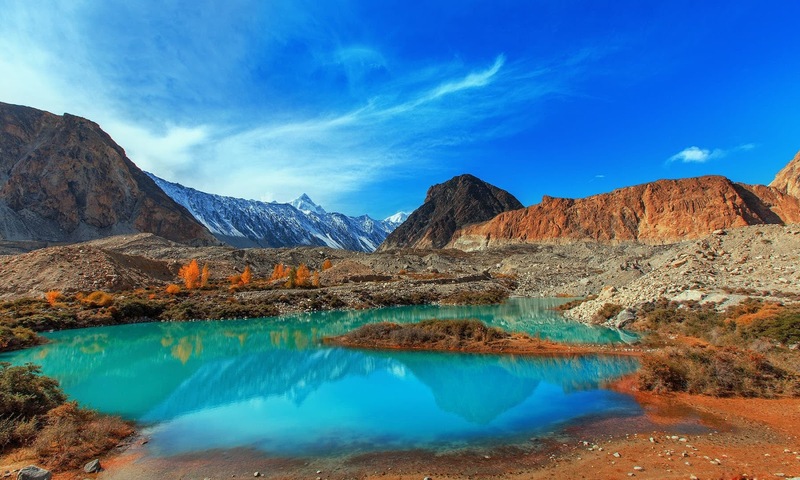 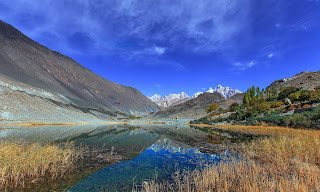 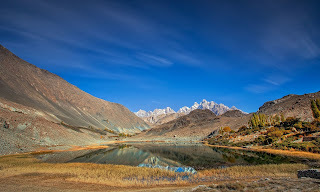 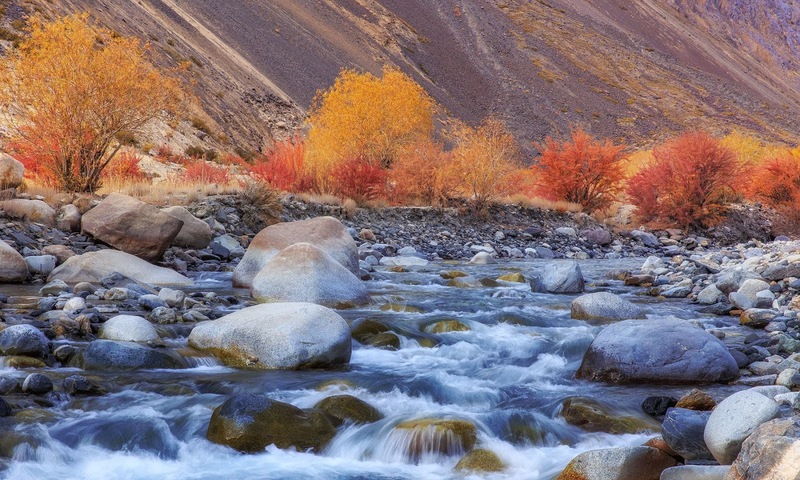 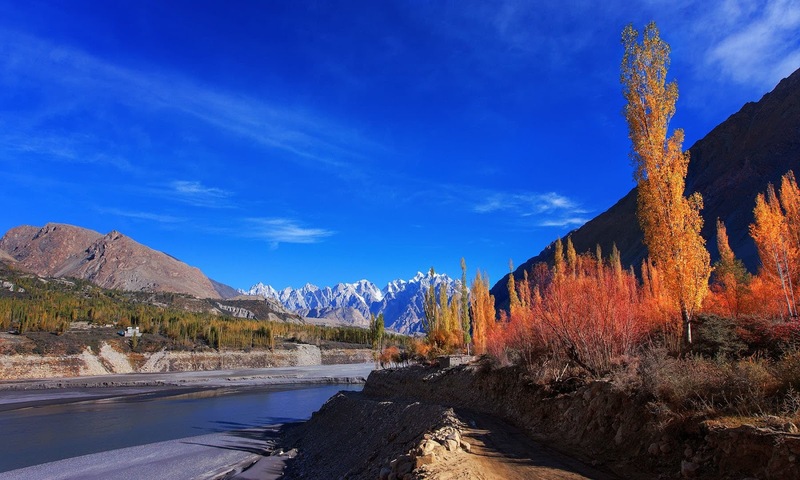 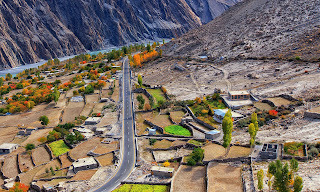 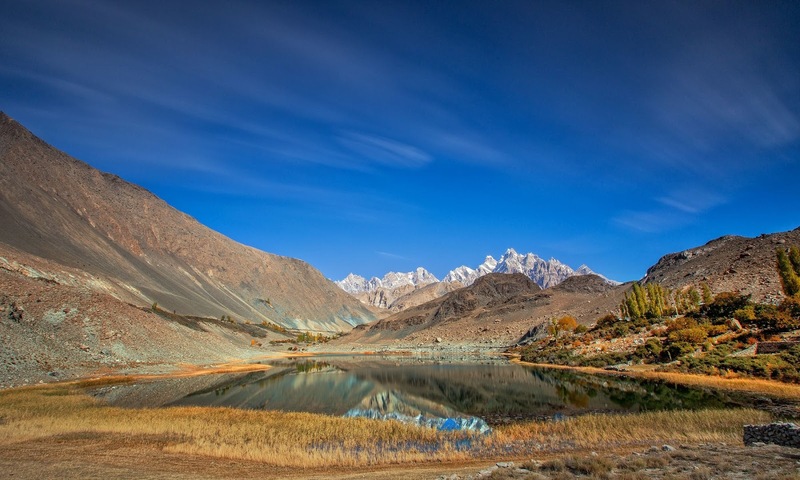 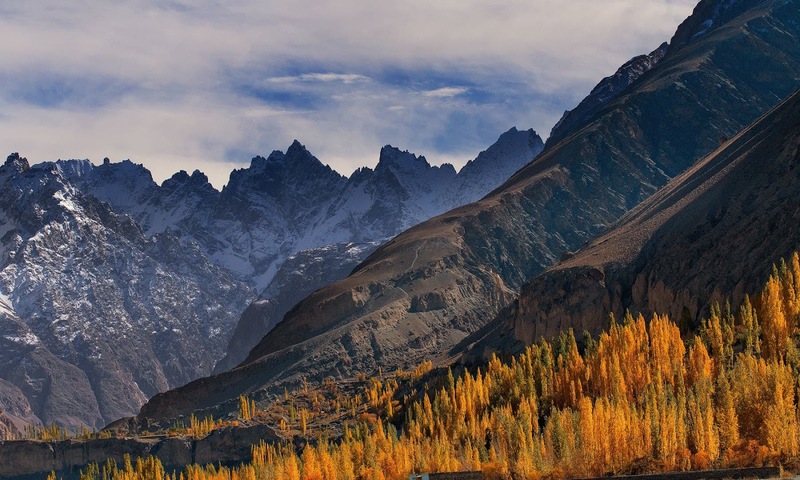 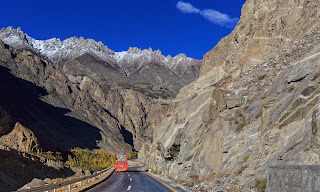 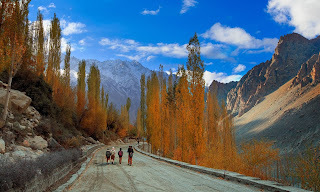 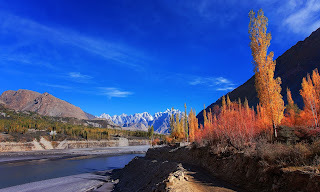 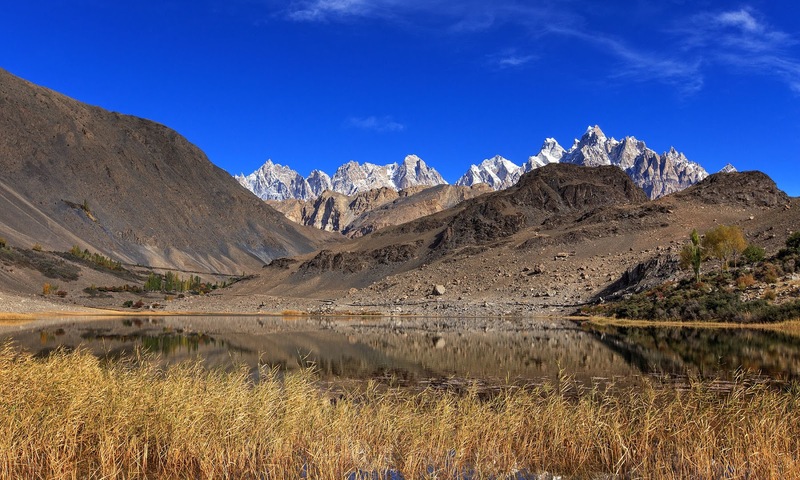 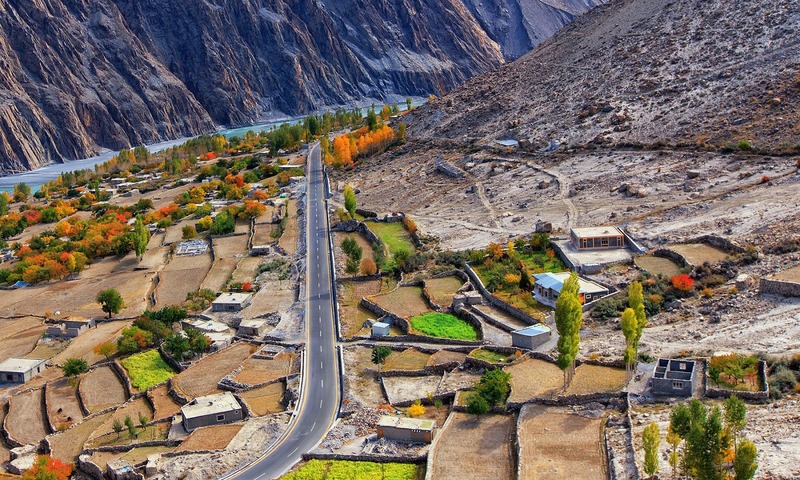 one of these places is Gojal that is located in Gilgit. lets have a look at some of its pictures which shows how beautiful it is.